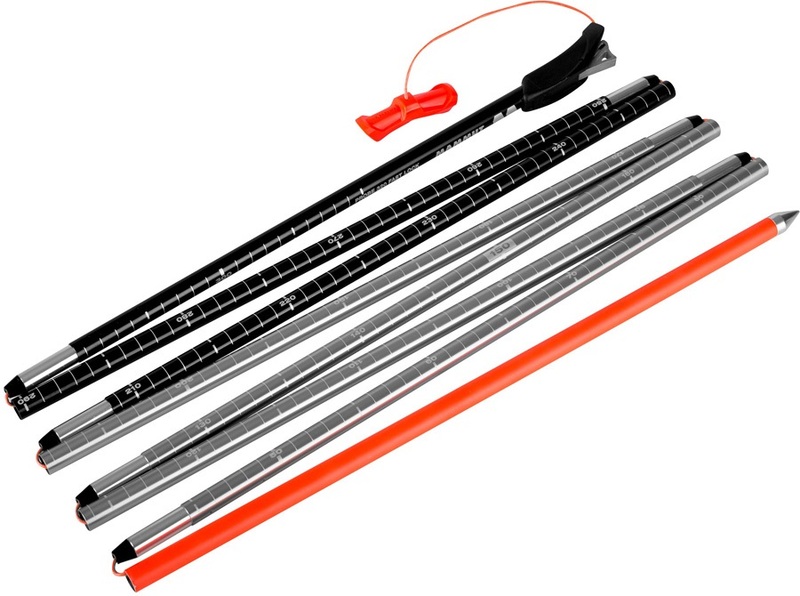 Have a look at our ski & snowboard avelanche safety probes, light weight, compact and folding. We have a huge choice in stock from Ortovox, BCA, Pieps, Mammut and Black Diamond. Everything listed on our website is in stock and ready for immediate despatch. These avalanche probes are designed for avalanche rescue situations and help you locate any victims efficiently so you don't dig in the wrong place. Built for professionals and adventures into deeper snow pack. The Backcountry Decision-Making Guide Book allows you to collect data in the harshest of conditions. Avalanche, Research + Education. A 42cm long extension for Ortovox avalanche probes. 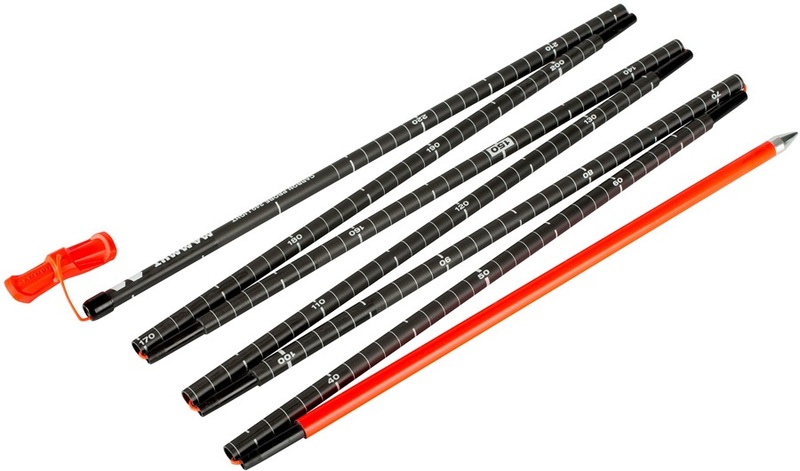 Simple and stable pole from Mammut in the most popular probe size. The full featured lightweight carbon probe for easy backcountry transport. Mid length probe for backcountry touring and snow study. Lightweight and functional carbon avalanche probe ideal for any backcountry pack. 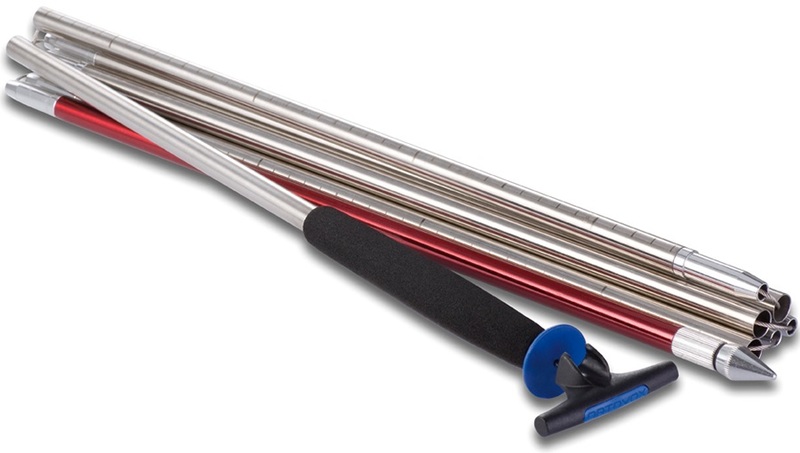 The full featured aluminium mainstream probe for advanced recreational users.